These beautifully delicate A5 pearlescent single fold card blanks are made from GF Smith Card they are coated both sides with a sparkling shimmer which catches the light. Available in 3 shades, Majestic Marble White (High White) Majestic Milk (Ivory) and Majestic Candlelight Cream (Rich Cream). This range simply says it all. Available in a range of sizes A5, DL, A6 and 145 mm Square this stunning range of card blanks gives the ultimate first impression when designing your wedding stationery. 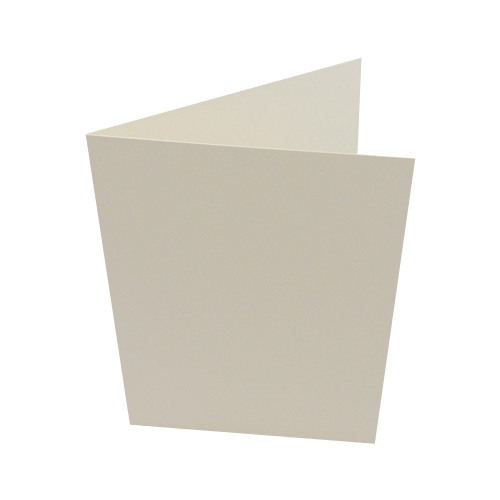 Matching peel and seal envelopes are available for all card blanks sizes.